Call me dishonest. I will not defend myself. I made a promise (by implication) but now I will break it. My dishonesty snuck up on me. 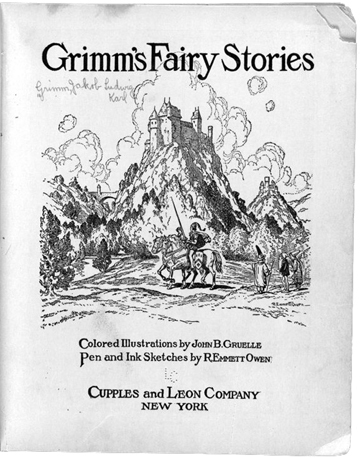 I like writing about some of the lesser known Grimm fairy tales that have managed to stay hidden. Deep in my volume of Brothers Grimm (tale #192) is a dandy story I decided to bring into the light of day. However, once in the light I immediately saw its disguise and knew it not to be a fairy tale at all. I am going to write about it anyway. What story has stolen my attention and broken into the Fairy Tale of the Month? The Master Thief. The master thief in this tale never resorts to magic (the defining element of fairy tales), but plies his craft through his cleverness. A wealthy young gentleman appears to an old couple and soon reveals himself to be their son who ran away many years ago. The old couple is at first delighted, but then depairs when they hear he had come into his wealth by thievery. The young man’s assurance that he only steals from the wealthy is of little consolation. They are afraid if their lord, the Count, who is the young man’s godfather, finds out, he will hang their son. The young man declares he will visit the Count that very day and introduce himself as a thief. The Count, because the youth is his godson, shows leniency and declares if the master thief can prove his abilities, then he will go free and not be hung. The first task: steal the Count’s horse from the stable while the animal is under guard by his soldiers. The master thief appears disguised as an old woman who trades her jug of drugged wine for shelter in the stable for the evening. The thief returns the next morning with the lord’s horse. The second task is to steal the bed sheets from under the Count and his wife along with the wife’s wedding ring. The Count lies in wait, and when a ladder is set up against the bedroom window and the head of the thief is framed in the opening, the Count fires his pistol. However, the thief is pushing a corpse in front of him up the ladder. While the Count goes off to bury the corpse, the thief enters the bedchamber pretending to be the lord. He tells the wife to give him the bed sheets the wrap the body in and her wedding ring, for which the sinner died, to be buried with him. These, too, are returned in the morning. The third task, to steal the parson and the clerk from the church, is accomplished when the master thief, now disguised as Saint Peter, convinces them that Judgment Day has arrived. If only they will crawl into his sack, their souls will be saved. The Count, bested by the master thief, banishes the youth, who leaves, never to be heard from again. I hope my dishonesty in presenting this yarn as a fairy tale will not be taken with too much offense. It “feels” like a fairy tale. The master thief appears out of nowhere and returns there. His sleight of hand is so good and so entertaining that there is something almost magical about him. If he has stolen my attention, perhaps he will arrest yours. One of the favorite topics of the spoken tale might be classified as “The Besting of Our Betters,” in which an underling rises to outsmart someone of higher social rank. Besting one’s betters is common to the general folk tale genre, but rather rare in the fairy tale. I will not make too much of this point. 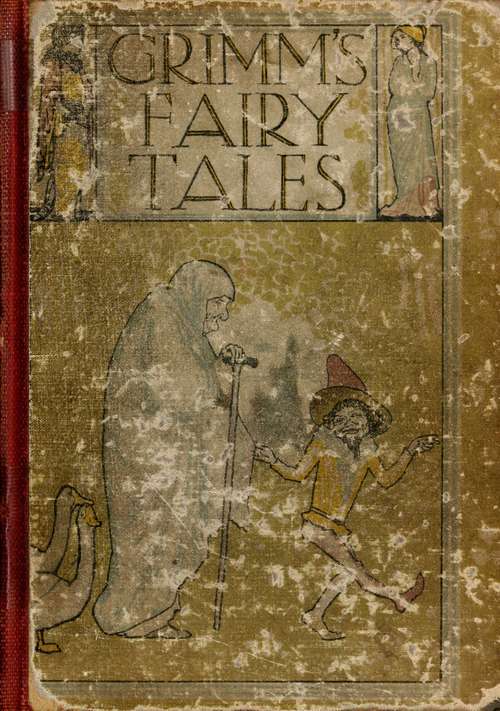 The distinction between folk tales and fairy tales is in truth slight. 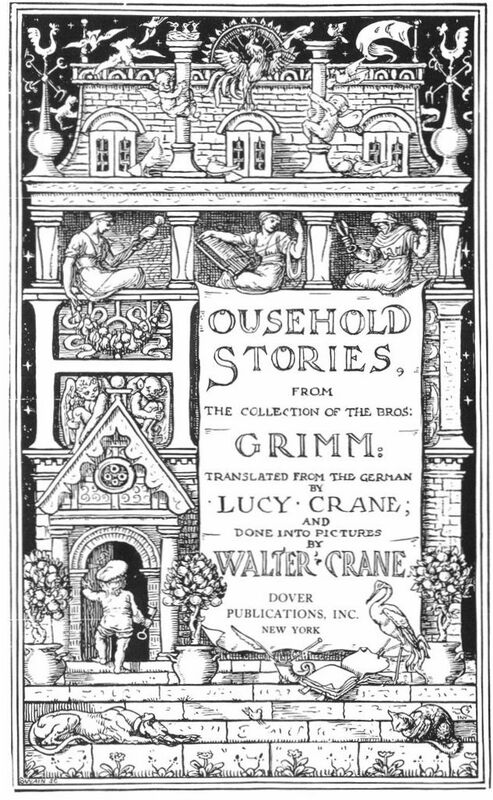 The Grimms put both these tales in their book side by side, entitling their workChildren’s and Household Tales and not The Brothers Grimm Fairy Tales. By the way, we have Marie-Catherine Le Jumel de Barneville, Baroness d’Aulnoy (1650-1705), also known asCountess d’Aulnoy, to thank for the latter term when she called her works contes de fées(fairy tales). The besting in The Master Thief is leveled at the three prominent hierarchies of the day: the military, the aristocratic government, and the church. In the first task of stealing the Count’s horse away from the protection of the soldiers, the tone of the deception is mild compared to what follows. The thief plays on the soldiers’ simple human weakness for comfort. In social rank, soldiers were close to the listeners of the raconteurs who told this tale, and may have been among their listeners. The tellers were not about to insult them too deeply. Making fun of members of the aristocracy was another matter. The Count stood as fair game. Of course it was not good form, and sometimes dangerous, for commoners to show disrespect to members of the upper classes, but behind their backs and out of hearing much would be said. The wealth of the aristocracy fortified barriers between themselves and the rabble. Their palatial homes were separate from the hovels of the poor. Marriage seldom took place between the two societies. The rich put themselves on a pedestal, from which the poor took delight in knocking them down, if only in story form. The Count set out the second task of stealing the bed sheets and wedding ring, and in meeting the dare the youth, perforce, dealt the Count a deep insult (not to mention providing the story with some macabre humor). Concerning the third task, there is a long history of anticlericalism in Europe, directed particularly at the Roman Catholic Church, but even the Protestant clergy came in for ridicule-and for reasons similar to those that prompted stories mocking the rich. The clergy, too, many of them being educated, saw themselves as above the rabble and had a hard time not being holier-than-thou. They, too, stepped up onto that perilous pedestal. The master thief used the sacred beliefs of the parson and the clerk against them. Poking fun at the prosperous is not peculiar to the old tales. One need only look to the Marx Brothers’ movies of the 1930s during the Depression, and view Groucho taking Margaret Dumont to task, to see a modern version of besting our betters. Be it Groucho Marx or the master thief, underlying both is a bit of social commentary on the divide between classes, about which another Marx had a lot to say. “Someone took my Grimm’s.” Thalia’s look held accusation. “Teddy thinks it was you.” She held up Teddy so I could see Teddy’s look of accusation. “That’s just a thief’s hand!” Thalia protested. She had noticed my hands were behind my back. She set Teddy down on the table and slipped behind me. Quickly I set her book behind the bear. When she looked up I scratched my ear with that hand. Thalia saw her book lying behind Teddy and, uttering a gasp, she grabbed it. With their chins in the air, she, Teddy and Grimm’s marched off. PS. I could have mentioned Thumbling’s Travels and Fools Gold, but they are variants ofThumbling and Freddy and Katy. I may have missed one or two. There are as many thieves as tailors in Grimm‘s.